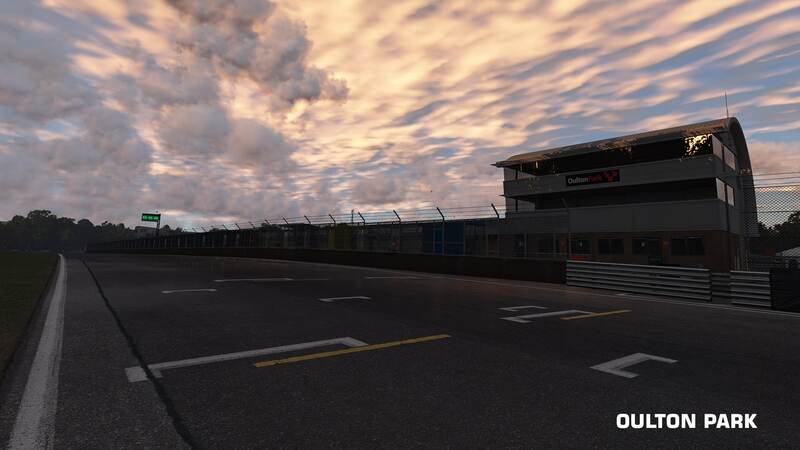 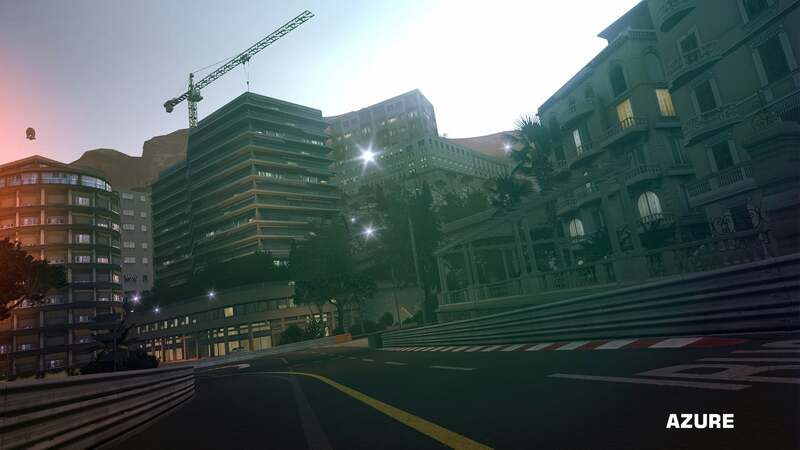 Eight new tracks have been revealed for Project CARS, taking you around locations that span the globe. 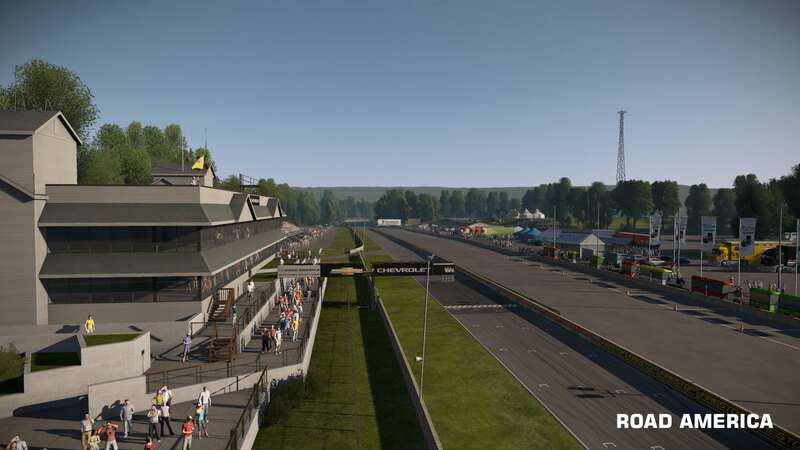 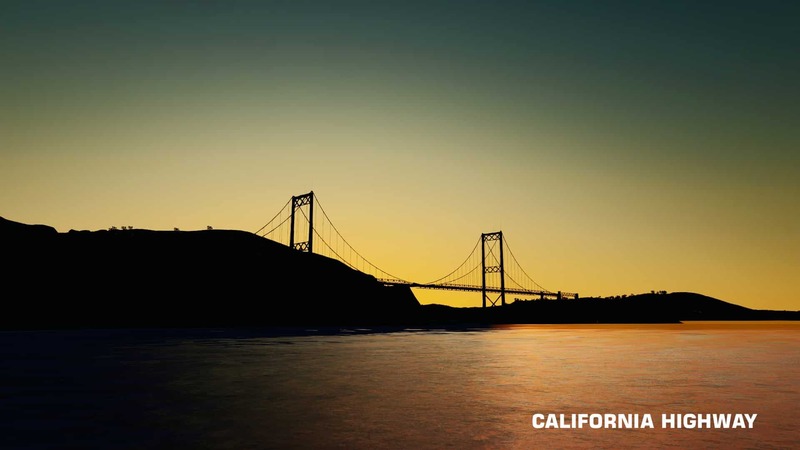 Those from the US are Watkins Glen and Road America, with the West Coast’s California Highway shared as being among the first of the game’s point-to-point location. 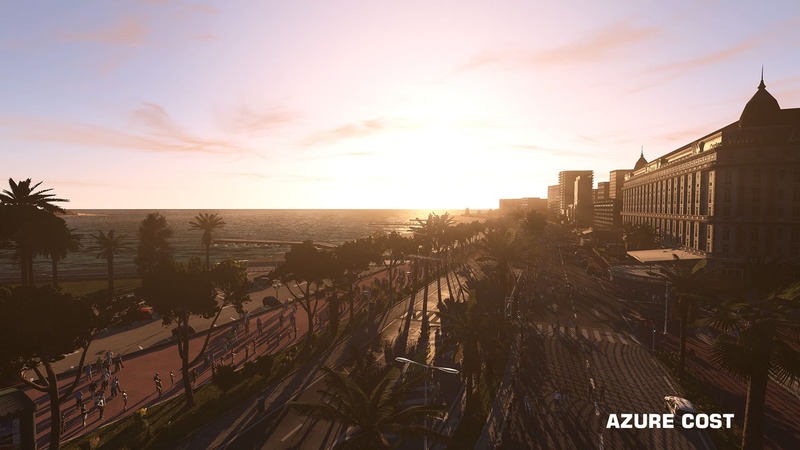 Gallivanting to Southern France will allow you to test your driving skills around the Azure road circuit, while the Azure Coast of the French Riviera will be another point-to-point. 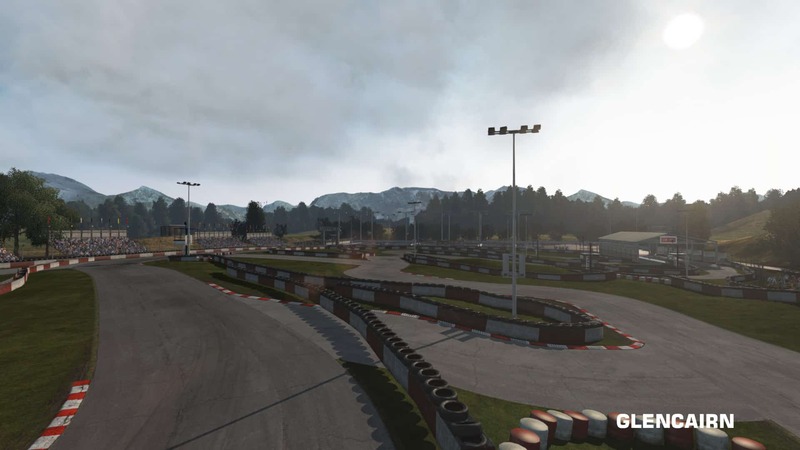 Closer to home, the United Kingdom will serve up Oulton Park whereas Glencairn delivers the first of the karting tracks. 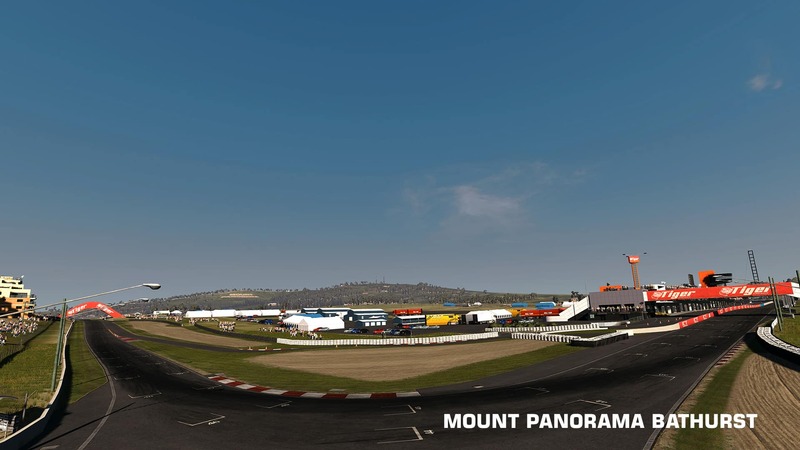 Lastly, spinning the globe again, Australia will challenge you with Mount Panorama, Bathurst located in New South Wales. 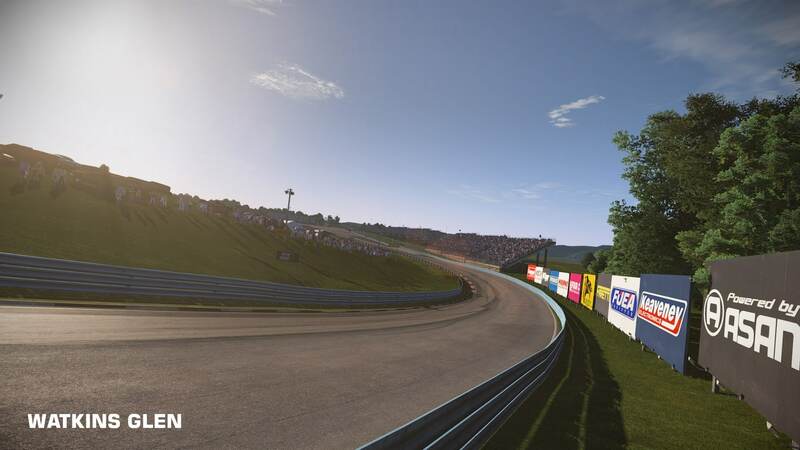 Project CARS will release for Wii U in 2015.